This entry was posted in magazines and tagged apps on February 21, 2014 by James Day. 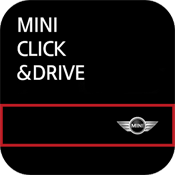 You may have viewed our Magazines page with its list of the print magazines available for the classic Mini and MINI. Some of these are hard to find in the US in print form. Here’s how to access some of the best e-magazines for your mobile device. 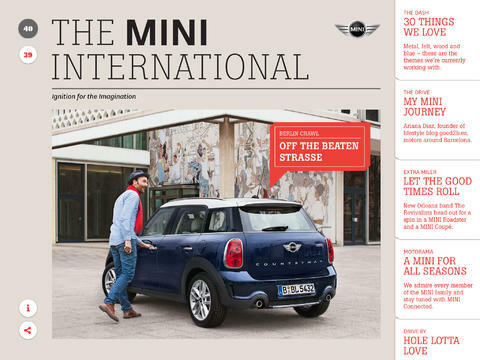 The MINI International is MINI’s own global magazine focusing on “the MINI approach to life”. 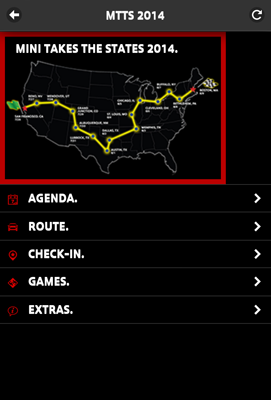 The iPad app features the top ten stories from the magazine enhanced by short film sequences, game modules, and interesting background information. 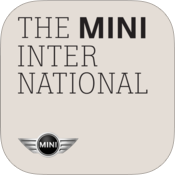 Download the MINI International iPad app at iTunes. 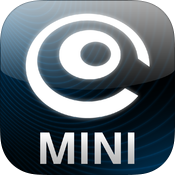 Visit the companion MINI Space website at www.minispace.com. 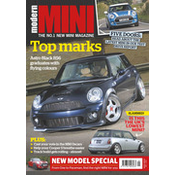 Modern MINI is a bimonthly magazine from the UK. 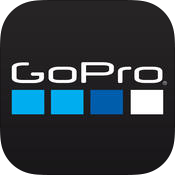 It’s available to read online or on all mobile devices. You can purchase a 7-issue digital subscription or single issues. 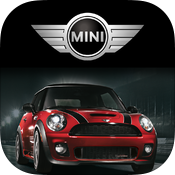 Access Modern MINI on your PC or mobile device at Pocket Mags. 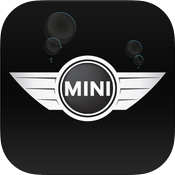 View their website at www.modernmini.co.uk. 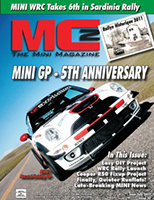 Mini Magazine is the magazine for anyone who wants to get the best out of their classic Mini. 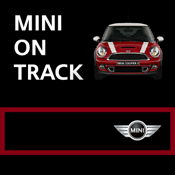 Rammed with technical features, advice, and inspirational feature cars. You can purchase a 13-issue digital subscription or single issues. 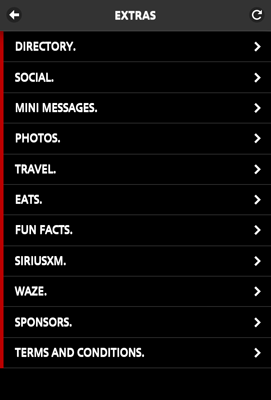 Access Mini Magazine on your PC or mobile device at Pocket Mags or Zinio. 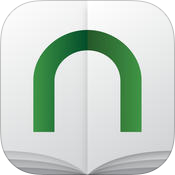 View Barnes & Noble Mini Magazine [NOOK Magazine]. View their website at www.minimag.co.uk. Mini Expert was a single issue magazine. 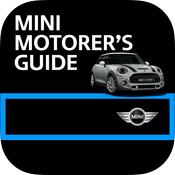 In it, Mini Magazine‘s technical editor Keith Calver shares his vast knowledge of the classic Mini’s powertrain, including identifying and rebuilding different A-Series engines, essential gearbox maintenance and repair, road and race clutches, and tuning your engine to get the very best performance for your budget. 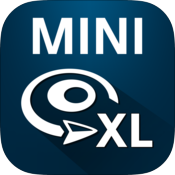 Access Mini Expert on your PC or mobile device at Zinio. 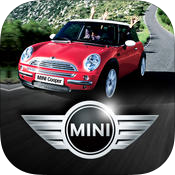 MiniWorld is a monthly magazine from the UK. 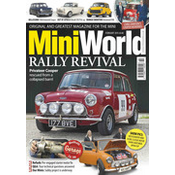 MiniWorld is the original magazine for the classic Mini. 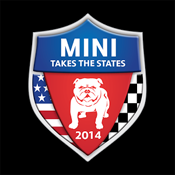 It’s jam-packed with the best modified Minis in the world, from full-on custom cars to beautiful restorations. There’s news, club info and technical features, plus a classified section. 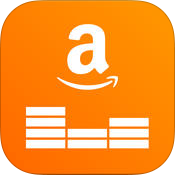 It’s available to read online or on all mobile devices. You can purchase a 13-issue digital subscription or single issues. 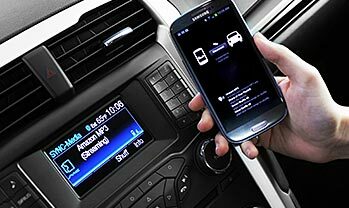 Access MiniWorld on your PC or mobile device at Pocket Mags. View their website at www.miniworld.co.uk. 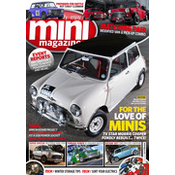 love:mini is a free online-only magazine and resource for the classic Mini and MINI enthusiasts. Download or read online from the love:mini Issues page. 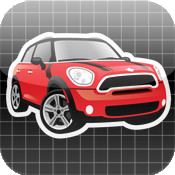 View their website at www.love-mini.co.uk. View their website at www.mc2magazine.com. 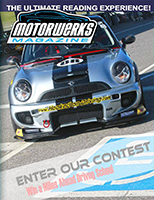 MotorWerks Magazine is a new media (online) magazine from Canada covering BMW and MINI motorsport and enthusiast interests. It is free to read. Access the current Volume 4, Issue 1 and the entire Archives. 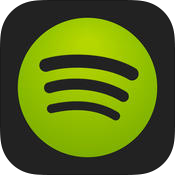 This entry was posted in advertising magazines news and tagged apps on July 28, 2013 by James Day. 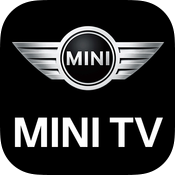 MINI has teamed up with Flipboard to curate an online and mobile magazine based around the “NOT NORMAL” theme. 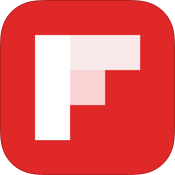 Flipboard enables users “to read and collect the news they care about, curating their favorite stories into their own magazine” as a mobile app and now also on a computer. The MINI has never been a normal car—by design. It was created in response to the Suez Canal crisis in the mid 1950s, which caused yet another gasoline embargo in England. The idea was that this car would be fuel efficient and stylish with a passenger compartment that was comfortable despite the automobile’s tiny size. The new kind of economy car rolled off the production line in 1959 and was a quick hit. It was striking to look at and fun to drive; its minimalist sensibility created a special place in the hearts of automotive lovers for generations. In 1999, the Global Automotive Elections Foundation named it one of the 20th century’s most influential cars in the world—second only to Henry Ford’s Model T.
MINI, an advertiser in Flipboard, is also a curator: It’s created a brand magazine on the concept of “Not Normal,” where it’s sharing articles, videos and photos focused on self-expression, creativity and inventiveness. 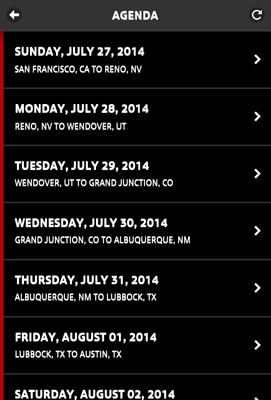 To view the magazine, search “Not Normal” in Flipboard or click here. Read MINI NOT NORMAL on the Flipboard website, or download the Flipboard app from the Apple iTunes App Store or the Android App on Google Play. 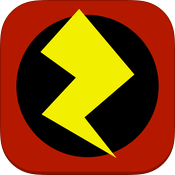 This entry was posted in news and tagged apps social networking on July 2, 2012 by James Day. 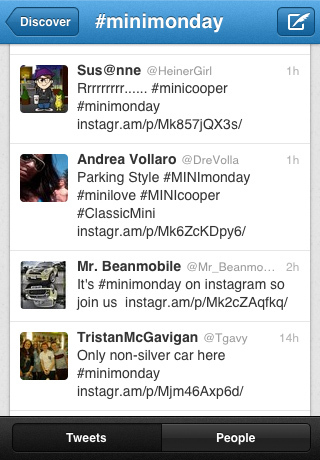 Weekly themed social media hashtags have really taken off and MINI is no exception. 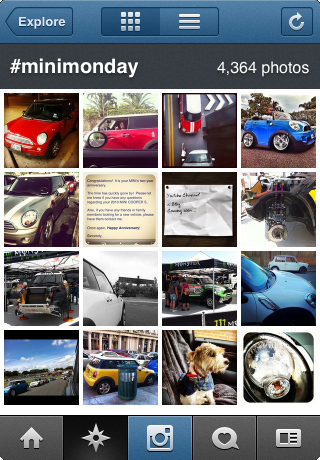 Both Instagram and Twitter celebrate “MINI Monday” using the hashtag #minimonday (or #MINIMonday since hashtags are not case-sensitive). On Google+ this hashtag is being used for non-MINI purposes at the moment. 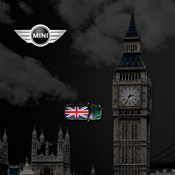 MINI Monday posts on Twitter can be seen at Twitter #minimonday. 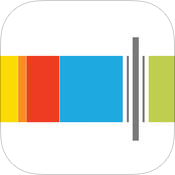 Instagram is a mobile app only, but the photos can be viewed at Statigram.